Usually meet on the 3rd Saturday of the month. 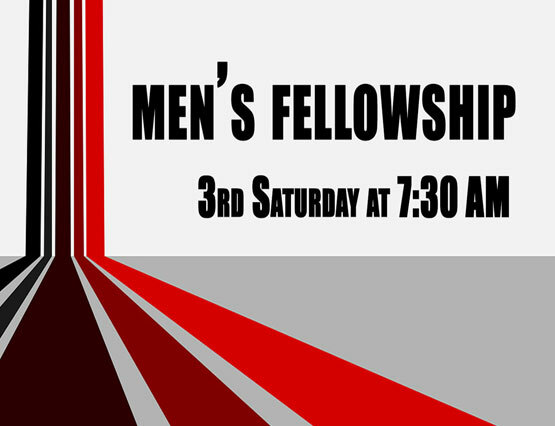 Start your Saturday with some food, sharing and fellowship. Corporate prayer begins at 9 in the sanctuary, if you can stay.